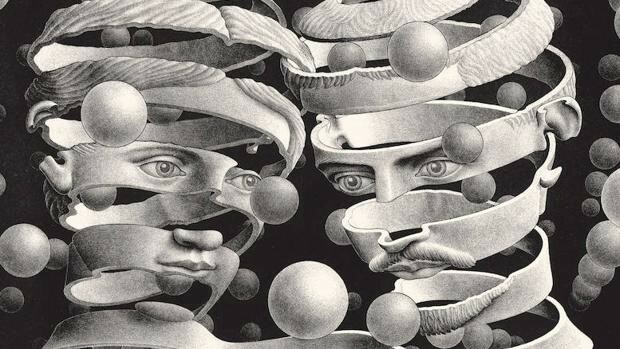 In the end, we are self-perceiving, self-inventing, locked-in mirages that are little miracles of self-reference. Where you have multiple ladder networks strung together to form a network that’s able to group objects in images. 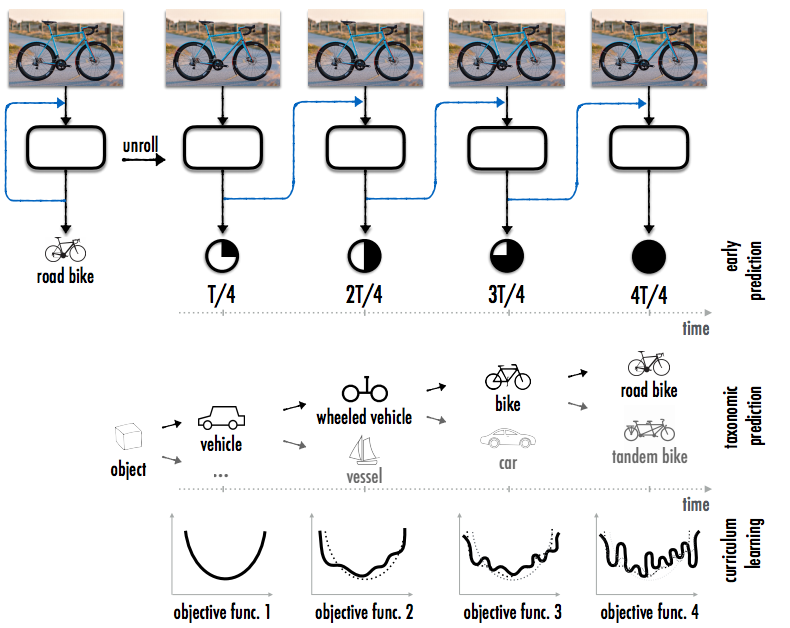 The Generative Adversarial Network (GAN) also has its own loop, but not explicit in its architecture, but rather as part of its training. 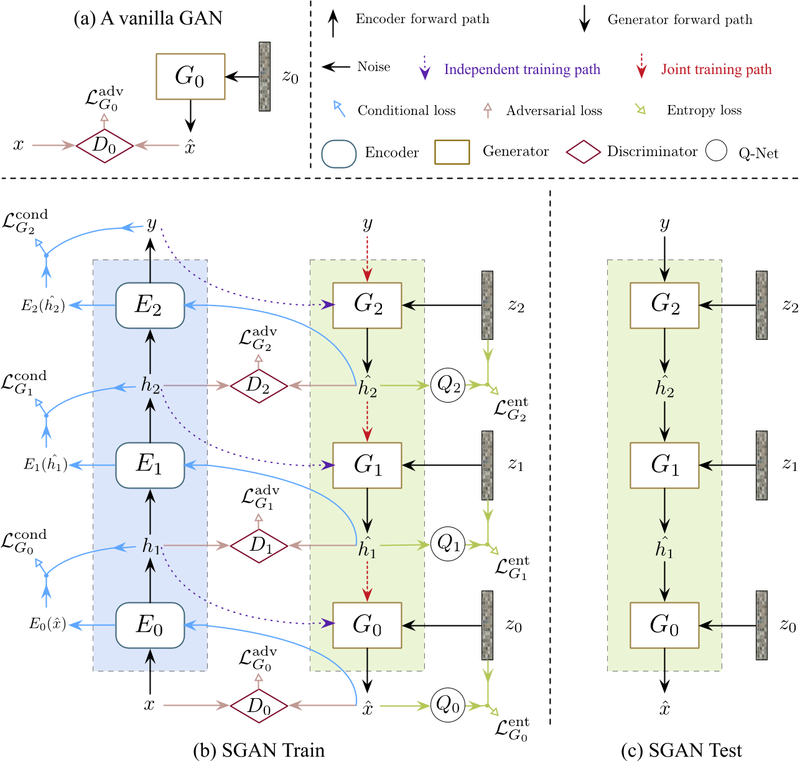 GANs involve a training process with cooperative and dueling networks. This involves a generative network and a discriminative network. The discriminator network attempts to perform a classification against data that the generative network is creating. The generative network attempts to find data that tries to fool the discriminative network and as a final consequence a more robust discriminator and generator is formed. GANS perform a kind of Turing test and are currently the best generative model for images. CycleGAN is able perform remarkable image translations. As shown above, it take paintings as input and generate realistic photographs. It can perform what appears to semantic translation such as converting horses into zebras or converting images taken in one season and making it appear to be taken in another season. The crux of the approach is the use of a ‘cycle-consistency loss’. 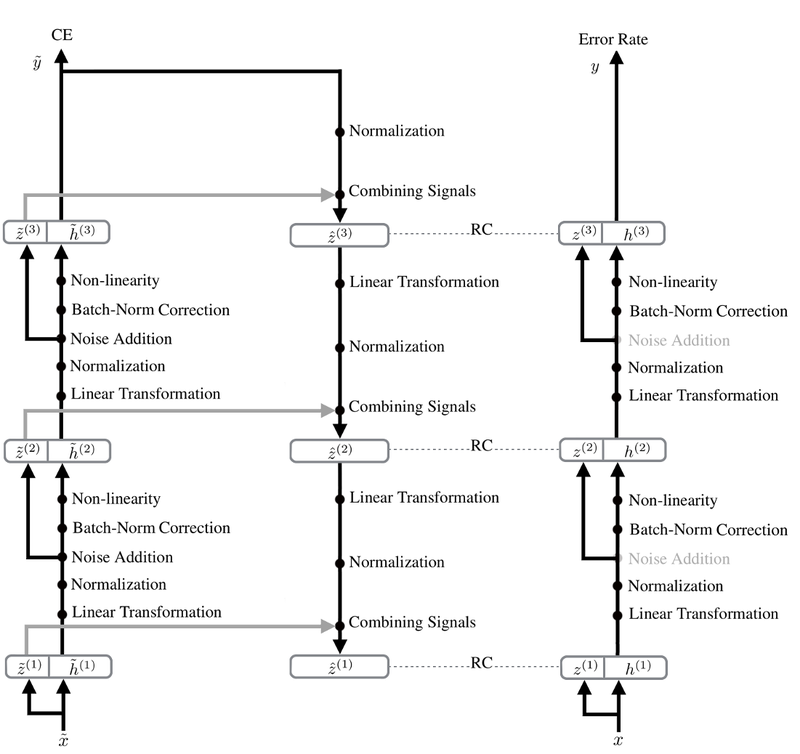 This loss ensures that the network can perform the forward translation and followed by the reverse translations with minimal loss. That is, the network must learn how to not only translate the original image, in needs to also learn the inverse (or reverse) translation. 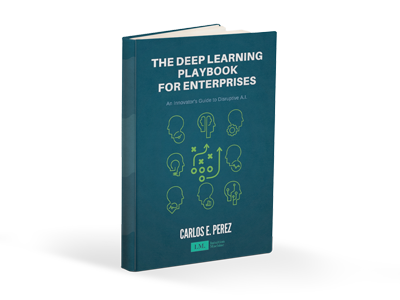 The major difficulty of training Deep Learning systems has been the lack of labeled data. Labeled data is the fuel that drives the accuracy of Deep Learning model. However, these newer kinds of system that begin to exploit loops are solving this lack of supervision problem. It is like having a perpetual motion machine where in these automation dream up new variations of labeled data. As a consequence, paradoxically fueling themselves with more data. These automation playing simulations game with themselves, and with enough game play, becoming experts at it. It is analogous as to how AlphaGo was able to develop new Go strategies by doing self-play against itself. When automation are embedded with a feedback loop and are able to simulate (some would call this ‘imagination’) many different scenarios and self test those scenarios for correctness, then we are at the cusp of some extremely potent technology that can rapidly cascade into capabilities that few in our civilization will be prepared for. So the next time you see some mind boggling Deep Learning results, seek to find the strange loops that are embedded in the method. Best of luck for those who are unprepared. ♡ Please heart if you like this!